Kaurismäki was on hand when his name was announced, but remained seated when his name was announced, resulting in the award being delivered to him. 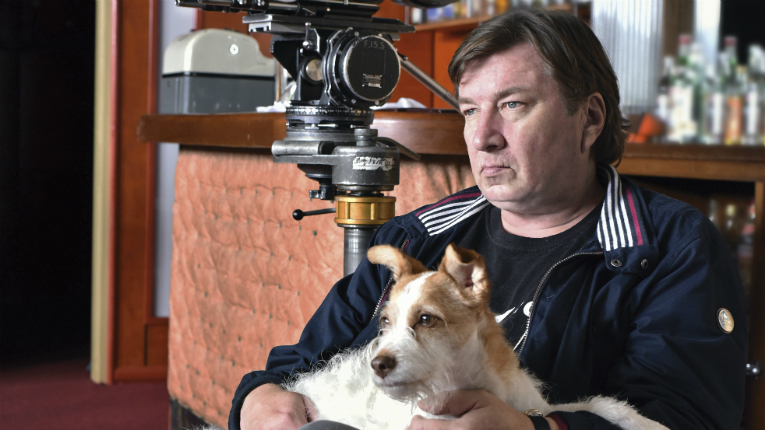 Finnish filmmaker Aki Kaurismäki has won the Best Director award at the Berlin Film Festival for The Other Side of Hope. An international jury headed by Dutch director Paul Verhoeven has literally handed Kaurismäki the Silver Bear award this year, for Best Director. Kaurismäki remained seated when his name was announced, resulting in the award being delivered to him in the auditorium. Offering a typically offbeat take on the European refugee crisis, Kaurismäki’s film The Other Side of Hope tells the story of a Finnish salesman (Sakari Kuosmanen) and a Syrian refugee (Sherwan Haji), whose paths intersect. The film has received wide acclaim from the international media, with The Guardian dubbing it “devilishly funny”, and The Hollywood Reporter noting its “impeccably balanced tone”. 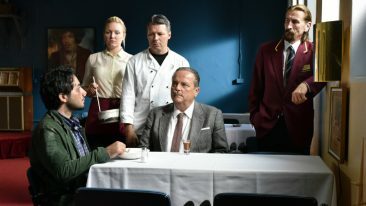 The Other Side of Hope has been touted as the second part in Kaurismäki’s ‘port city trilogy’, following 2011’s Le Havre, which also looked at the ongoing refugee crisis through his typically wry and heartfelt lens.